Most people don't seem to be able to connect ethics with legality. Vahid Mazloumin was sentenced to death in October after being accused by Iranian authorities of contributing to price hikes by hoarding gold. His assistant, Mohammad Esmail Qassemi, was also hanged early Wednesday, state-run Iranian Students News Agency said. Vahid Mazloumin did nothing morally wrong, unless capitalism itself is wrong. That form of manipulation is what every stacker actually wants to transpire as a result of our separate activity all combined. Illegal manipulation is the type of activity that that low level trader pawn of the JPM Chase central bank was recently found guilty for spoofing the markets. He should have had the required permit, but that should not be a capital offense. In my opinion there is much low life scummery in most of those middle eastern cuntries, and we should stay far away from ALL of them..
Last edited by silverheartbone; 18th November 2018 at 10:10. This should be (oxymoron warning) old news. I feel that transmitting validation information about something so counter establishment, yet as important as protecting your cash savings, just might become sufficient motivation for the readers to make additional short-term "sacrifice" for long term benefit while still possible. Those who think that they are financially secure should be on the edge, if they have yet to make the connection that all their non-real estate based assets are in one basket, the Federal Reserve casket. Besides for crypto coins, real precious metal ones and cash are the only ways that I know for the little people like me to maintain any assets away from bankster control. And they are trying to eliminate cash. 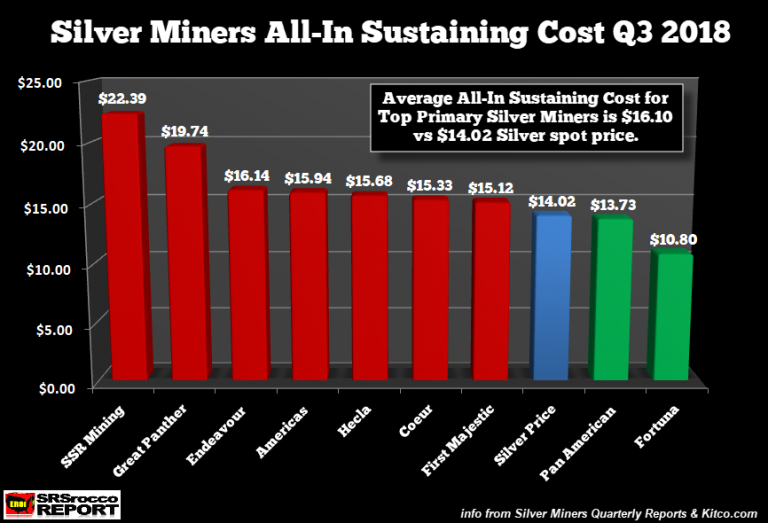 The bottom line of the article is that due to bankster manipulation to make the dollar strong, you can currently buy silver for less than it costs to mine and smelt it. The refining, minting, packaging, and transportation to your house at this point seems to be a complementary service, but the reality is that many mines are taking the loss. This anomaly makes no sense, and it cannot last, this fake "dollar" boost, but there it is. Good luck. 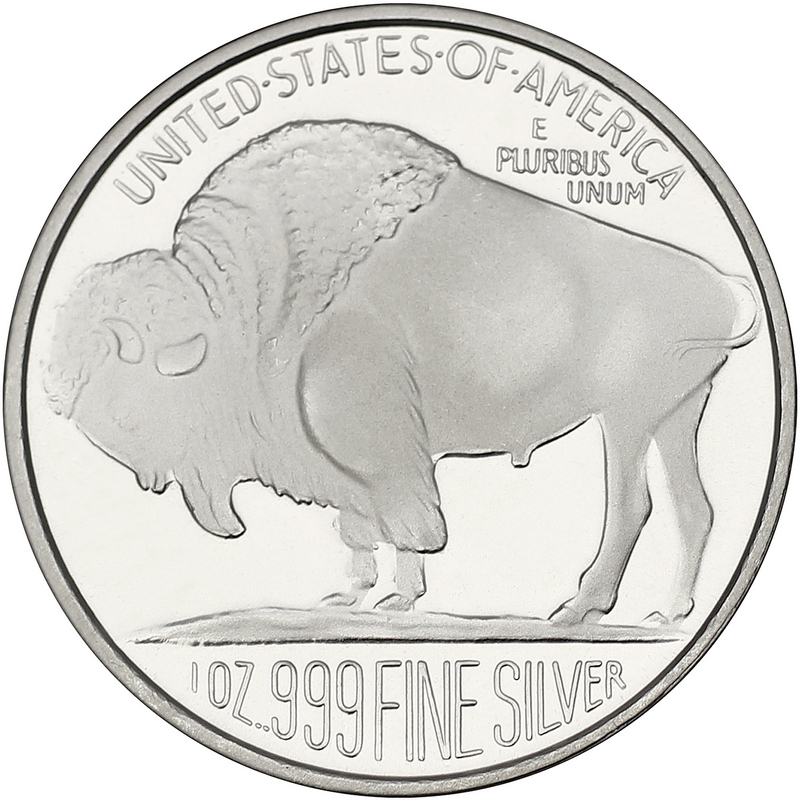 FOUND: The hard to find SilverTowne buffalo. Maybe the new ones will have a date? I finally found a place that actually has them in stock! Now this is a premium priced round. Last week I submitted a market buy and received these over the past few days. The ATB proof quarters look their best under a magnifying glass, and at under $30 are a decent value. 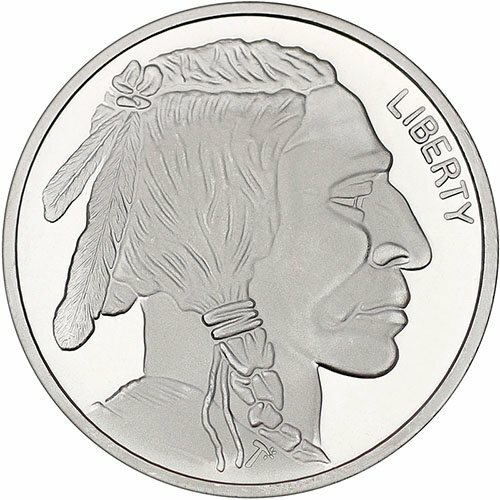 This ordinary looking quarter when seen as a deep cameo proof is simply stunning. and obviously are how all of the ATB coin designs were meant to be seen. I had 2010, 2011, 2017, and 2018. After adding the 2014 and 2015 sets, I'm over halfway caught up. I just checked the 2012 set, and the one that I'd bookmarked last week is gone. But the replacement suggested listing is a half dollar cheaper with 2 sold in last 24 hours. At $21.50 a set for low end numismatic from a seller with 100% rating, I think I'll snag two this time.